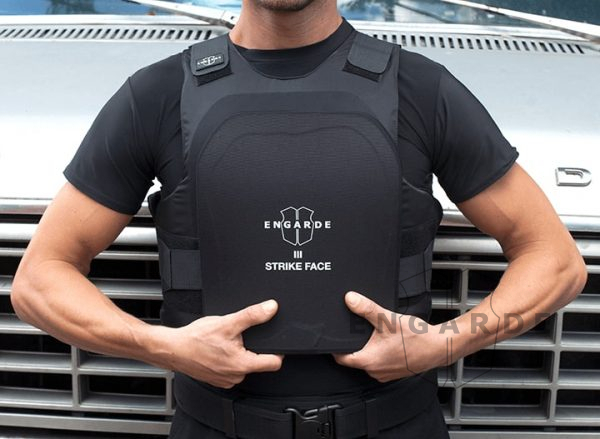 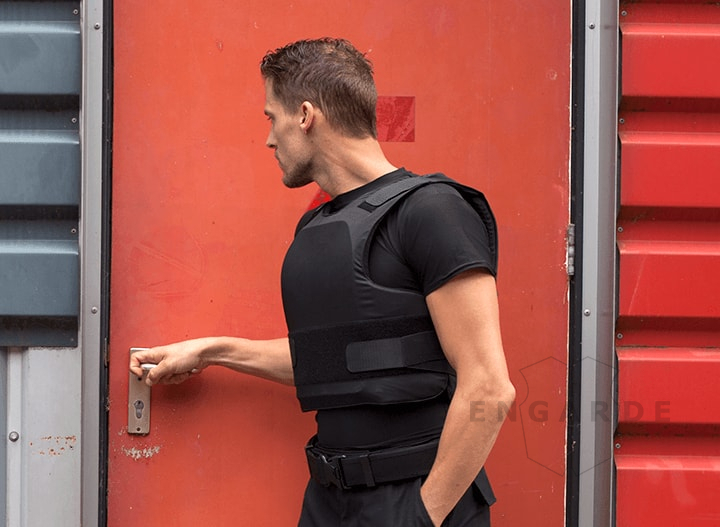 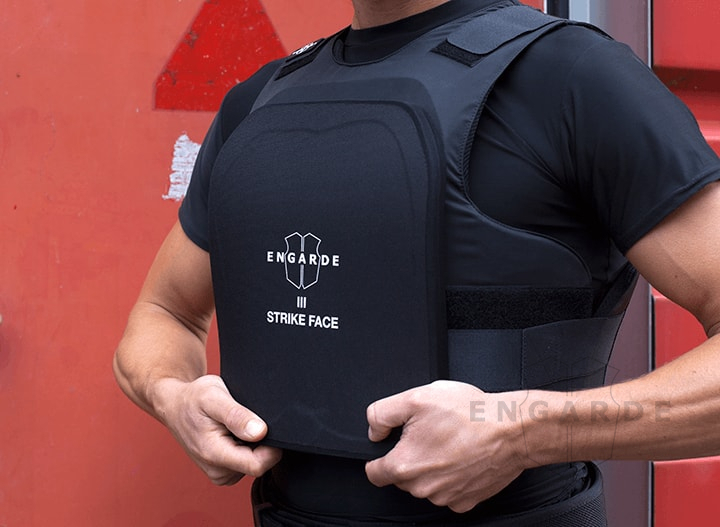 The EnGarde® Dual Use™ undergarment vest is an ideal choice of concealable body armor for law enforcement officers and security personnel. 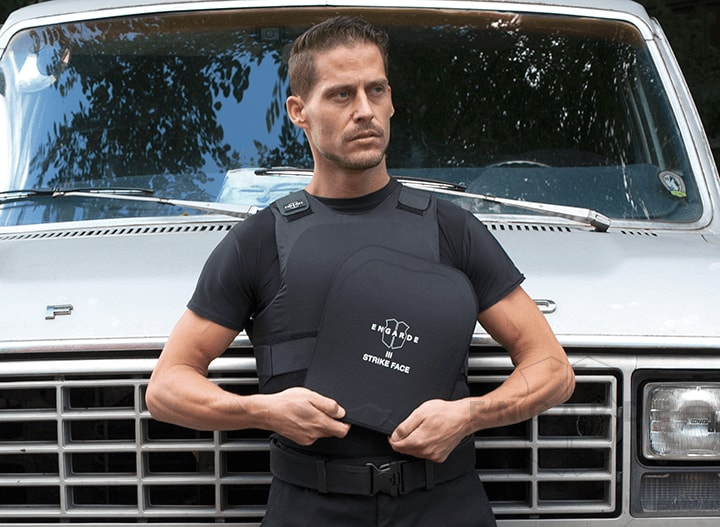 The Dual Use™ has two extra internal pockets allowing the addition of NIJ Level III hard armor plates for more advanced threats. 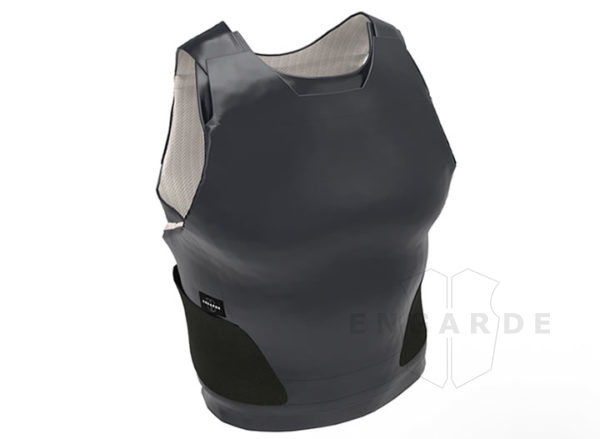 The EnGarde® Dual Use™ is a great option for those who may occasionally need increased protection from assault rifles. 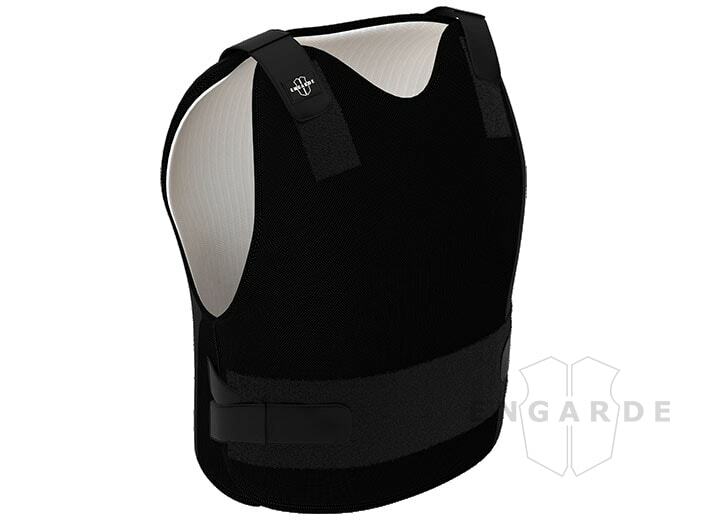 The hard armor plates provide maximum protection against rifle fire and improved blunt trauma protection. The additional trauma protection preserves the wearer’s ability to return fire after taking a hit.